Once upon a time there was a very brave chicken named Chiquitita. She didn’t know she was brave, she just knew she was friendly. Chiquitita was so friendly that she came right up to the raccoon when it tore a big hole in the side of the chicken pen. She was friendly and she was also curious. Nobody told her about being careful around strangers. The raccoon was not a new friend. Chiquitita fought and fought to get away. When her human family found her, they didn’t know if she would be okay or not. She was very quiet and very scared. The next morning her family took her to the vet. He said maybe it was time for chicken soup. They didn’t want that, so the doctor showed them how to help her. The doctor didn’t know if she would be okay or not. When she got back to the farm, her family made a new room for her in the kitchen. She had a little box to nest in and a place to eat and drink. Every morning and every night her family took her out of her room and gave her medicine and cleaned her wounds. 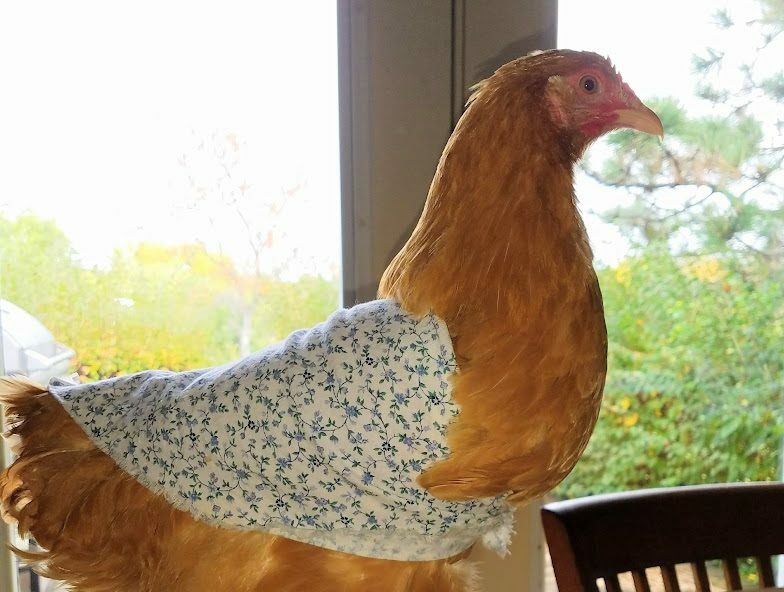 It did not feel good at all, but somehow she knew they were trying to help her and she was a very brave chicken. Chiquitita lived in the house for a very long time. 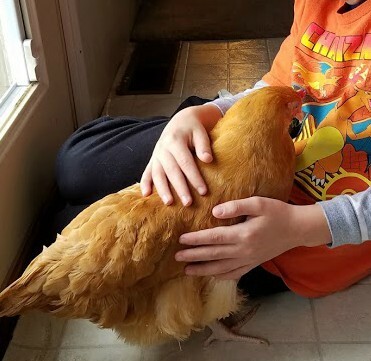 When her wounds were almost all healed, her family took her out to visit the hen house in the barn.When Chiquitita saw the other hens she didn’t know what to think. The other hens didn’t know what to think either. Some of them started picking on Chiquitita. She started picking on them too. 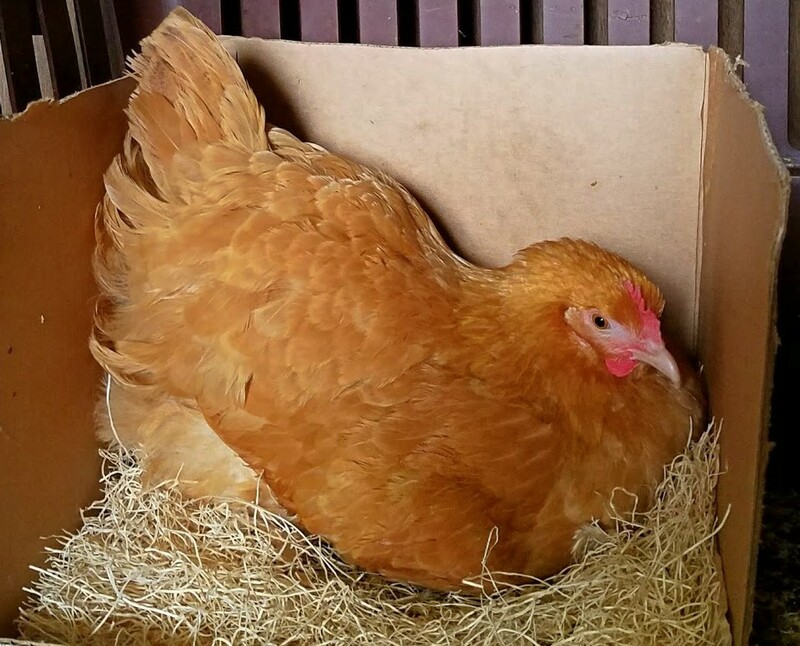 It was hard to be the new girl in the hen house. But Chiquitita was a very brave chicken. In time, the other chickens got used to her and they became friends again. 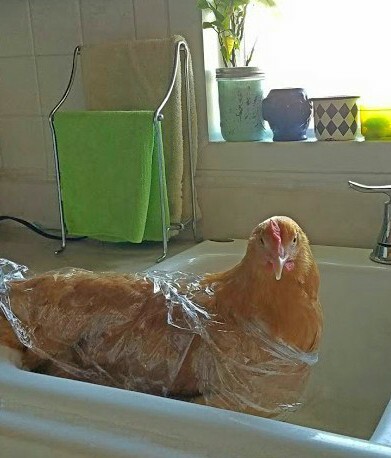 She was a very friendly chicken, and now she knew she was also very brave. Cody, The chicken was very cute in the picture. Thanks Cody! She is very friendly, very brave, AND very cute! 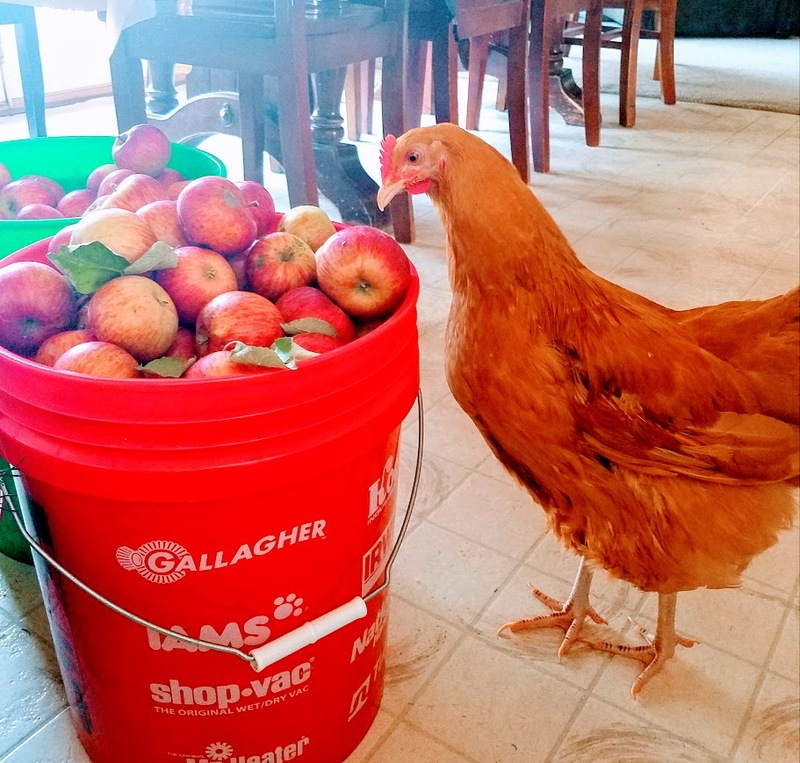 Wonderful story, and what a great little chicken! Thank you Sandy! I never knew chickens were so adorable! Love this! Rebecca, you are such a tender soul to save the chicken instead of opting for chicken soup. So glad this story has a happy ending! Thank you Sheri! It has been a labor of love, caring for this sweet little bird in the house each morning and night. We are really going to miss hearing her little clucks and peeps coming from the kitchen each day! Wonderful story! Glad that everyone made it through, even the humans. Thank you Wendy! We feel the same! Awww!!! I love this story!! 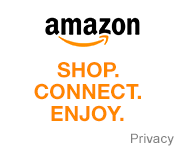 And isn’t hard once you’ve had that pet in the house for a while to put it back outside? Yes! We miss those sweet little coos coming from her pen! 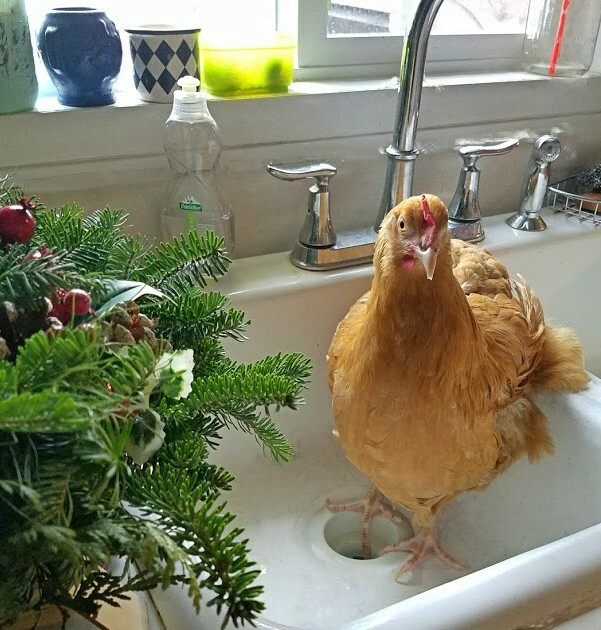 Seriously though, her pen was pretty small and after all winter in the house, she needed to move back to the hen house. We are still working on getting the other hens to accept her. We keep a little fence between them most the time so they can’t pick on her too much. 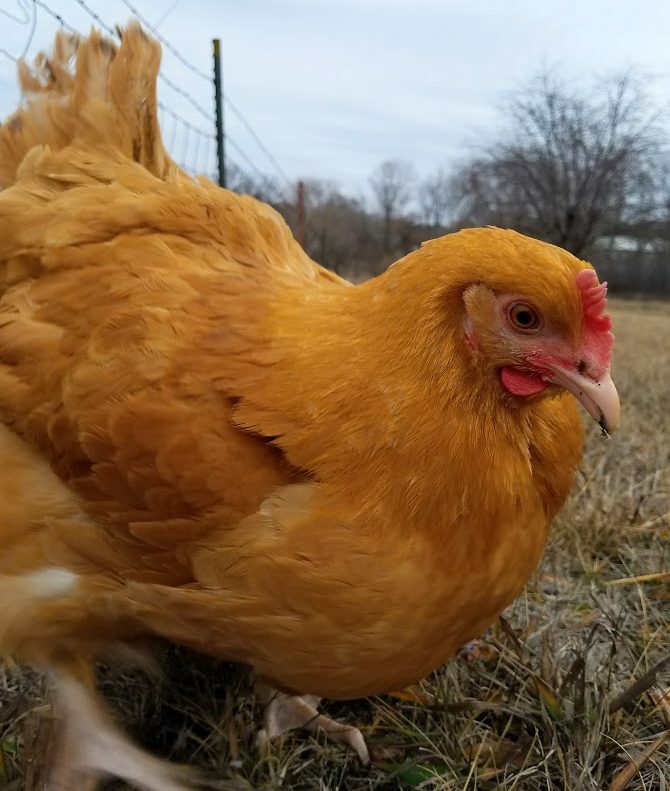 She needs a chicken bestie to have her back! I’m thinking it might help if we had a rooster. I’ve heard they sometimes keep the peace.